He would emerge from the streets of Brooklyn to earn his title, King of NYC. The entire world would sit up and listen – at the exact moment he would be cut down. But his enemies wouldn’t know then what they’d know now: in death, Biggie would be hailed as the greatest. 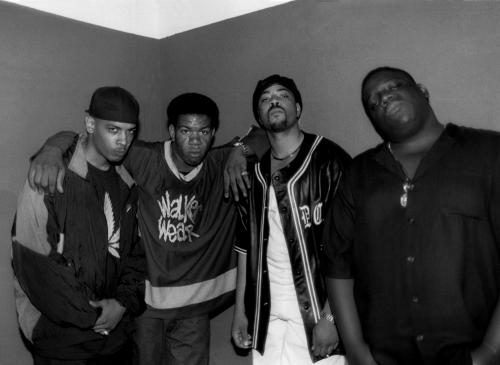 The story of Notorious B.I.G. comes from his own mouth. He shows us his universe through his own dazzling narratives; tales that were freestyled at first, before becoming the dark, shadowy parables that would resurrect mafioso rap. Poppa and Puff would make sure of that. 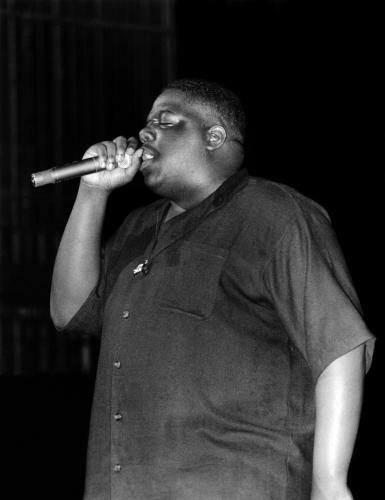 Born in 1972, rapping was something that Biggie (aka Christopher Wallace) had done since childhood. Despite being an articulate child, he dropped out of school. He sold crack. But when his homemade demo fell into the hands of an ambitious talent spotter and producer, Sean Combs, his life was to take a new path. 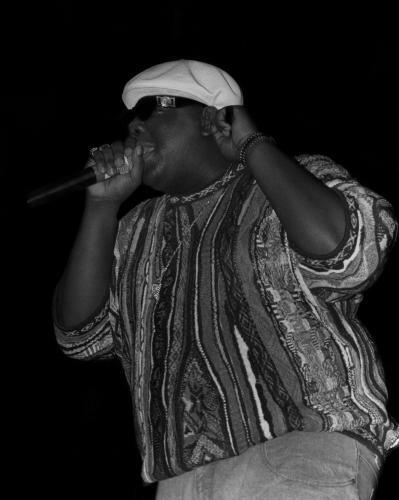 Biggie’s debut album Ready To Die was released in 1994 on Puff Daddy’s newly-launched label, Bad Boy Entertainment. From the streets to the clubs to the radio, thanks to the singles Juicy and Big Poppa, Biggie was now universal. 9 March 1997, Notorious B.I.G. was killed in a drive by shooting while leaving a party — he was 24. Two weeks after his death, Life After Death was released. 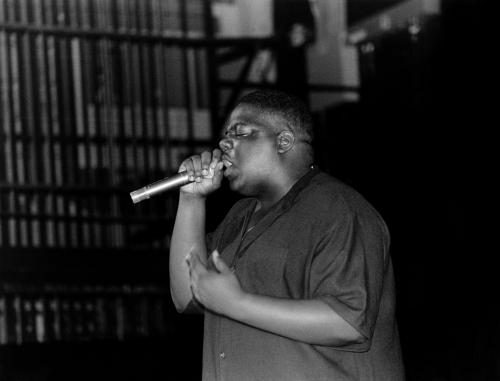 It sold 690,000 copies in a week and Hypnotize became Biggie’s biggest hit. The Versace shades, COOGI sweater – and of course, the diamond-encrusted Jesus piece: physical reminders of an immortal artistic legacy.